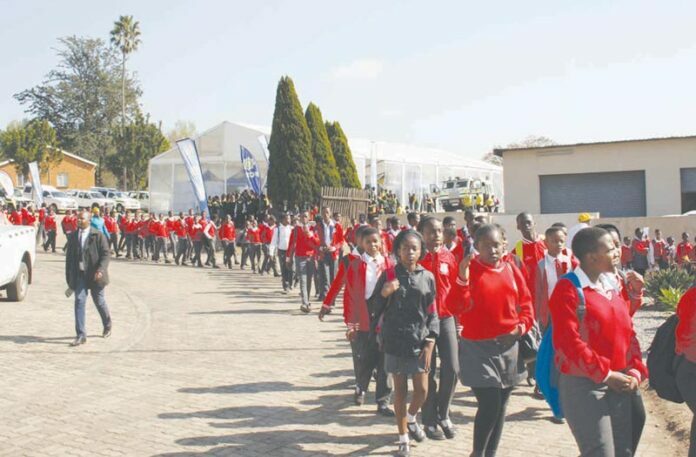 From Monday, 30 July, to Friday, 3 August, the Mondi Science Week, Career Guidance and FET Skills Centre, hosted yet another successful Science Week for 2018. The Mondi Science Week 2018 event was held at the Mondi Science Centre and in celebration of National Science Week for 2018, Mondi invited various organisations, companies and government departments to showcase their exhibits. 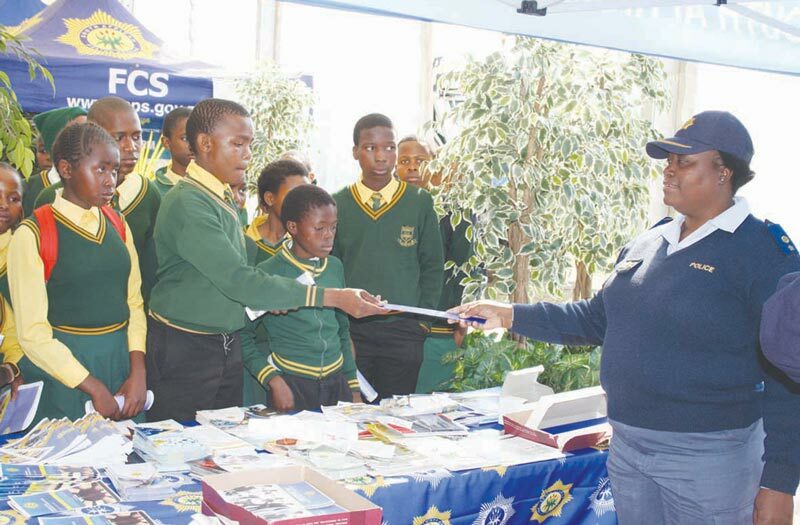 A total of 36 exhibition stands, including Science, Technology, Engineering, Mathematics and Innovation (STEMI), displayed various items and did a variety of activities with the learners from the visiting schools. From 28-29 July, the Mondi Science Centre hosted soccer games, which included 12 Mkhondo LFA teams, as part of the celebrations for the much anticipated Science Week. Making this the biggest and most successful exhibition for the Mondi Science Centre, a total of 102 schools visited the event. 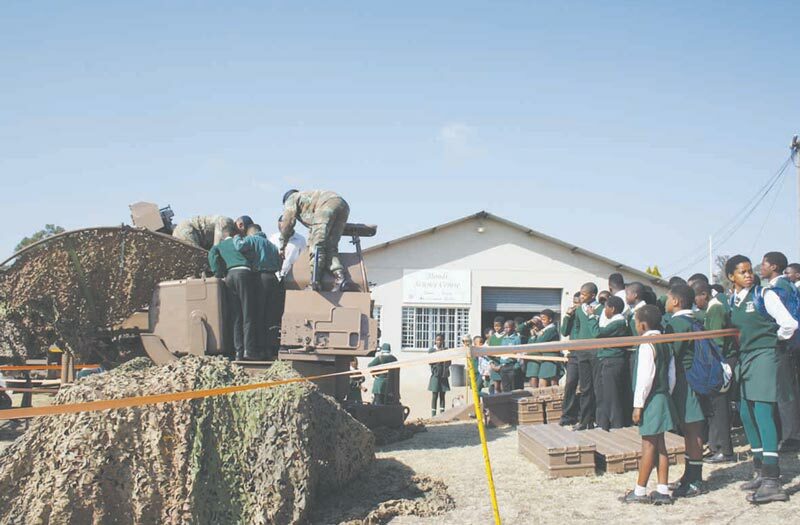 Schools from the Gert Sibande – and Zululand Districts were welcomed with open arms. The children and individuals who visited the event found it to be very educating and informative. Thank you to everyone for their involvement in this year’s Science Week. If you would like to support the Mondi Science Centre in its upcoming events and activities, please contact Mr Joseph Sibiya on 017 826 5703 or e-mail on mondisciencecentre@gmail.com.